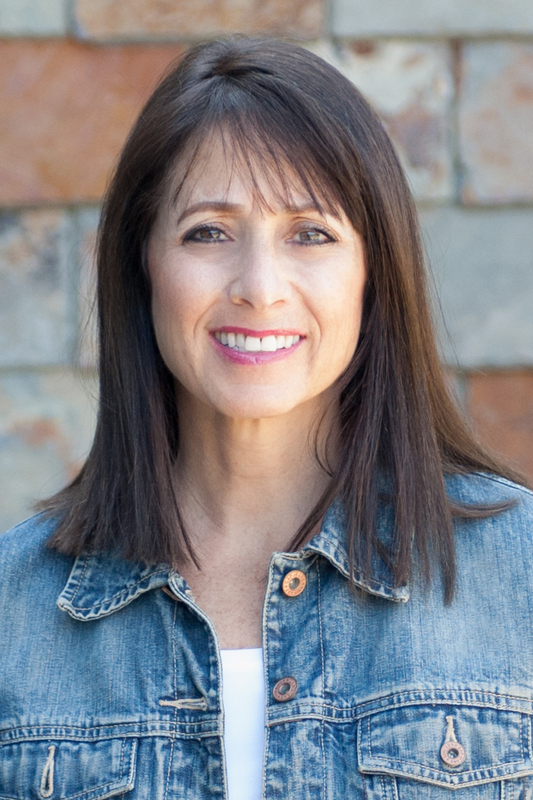 Meet SUSAN DIAMOND, owner of the online business called Prayables, and Featured Business Owner of SCORE Chicago this week. Learn how she started and what tips she has for your success. PRAYABLES provides inspirational content for women of faith. 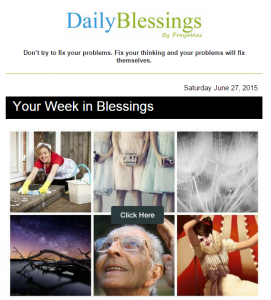 We do this through a daily newsletter, social media, and two websites, Prayables.org and Beliefnet.com. I saw a problem: Many prayers are old-fashioned and no longer relevant for today’s lifestyle. The solution is one I find to be transformational: Create original, short, contemporary prayers, for an individual to use in their prayer life. The result is people who are happier and more productive through a fuller spiritual experience. For example, our page Prayers for Help has been appreciated by many. Our readers and subscribers are our clients. 85% are women and they live in over 200 countries. Houston is home to the largest Prayables community, and South Africa is our next largest country served after the U.S.
We have 19 thousand daily subscribers who receive our signature newsletter, “The Daily Blessings.” 42,000 Facebook Fans, 2,000 Pinterest Repins monthly, 8,000 Twitter followers, and 550,000 Google+ Views. We receive 60 Prayer Requests a month, with an average of 2,400 prayers offered from our readers on our website, which has 9,000 daily sessions and 180,000 monthly pageviews. Additionally we serve our readers by publishing on Beliefnet.com where our content typically gets 500,000 pageviews monthly. Here’s and example of how Prayables serves our clients. A member of our community starts the day by opening the Daily Blessings for inspirational quotes, prayers, and a blessing. When she’s finished reading, she’ll very likely forward it to a loved one, co-worker, or friend. Next, she’ll click over to PrayBox on prayables.org where she will post to, or pray with, the Prayer Request Listings. Throughout the day, and in to the night, while using social media, and by getting alerts to her smartphone, she will see many of the inspirational graphic posts by Prayables. All these tiny bursts of prayer and inspiration help our Prayables clients stay focused on the values we promote; faith, gratitude, and a happier life. What’s your biggest business challenge? Finding the right strategy for monetizing. We had a revenue share arrangement for years with an industry leader. This publication has a dedicated sales team selling advertising space on our content pages. Unfortunately, the ads became more and more intrusive. Readers would have to X-out of an ad before reading a prayer. Or, they would be prompted to click, click, click, just to read an inspirational story in annoying slide shows. We made a decision to switch to a non-profit model for the time being. We’re currently working on offline experiential concepts where we will produce live Prayables events. What are your SCORE Mentors’ names and how have they helped you in your business? Peg Corwin is my SCORE Chicago mentor. She helps me by sharing the latest business best practices in my industry, like search engine optimization, and keeping me up to date on trends concerning social network business models, as well as new ideas. Initially, Peg and Iain Lopata advised me on the development of my own website with this focus. Talk to everyone in your industry about how to succeed. Be generous with your time and stingy with your resources. Learn some code.